The golf course is located to the left of the mouth of the river Guadiana that serves as border between Spain and Portugal. Integrated within a natural protected area its special idiosyncrasy generates a feeling of freedom and relaxation different from the rest of the golf courses in the area. 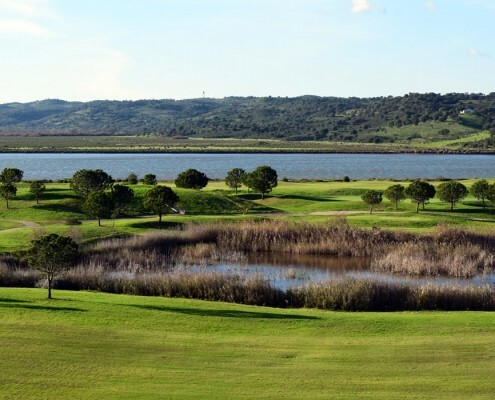 Costa Esuri golf course measures 6,584 meters, and is integrated into the descent to the marshes of the Guadiana and overlooking the sea and the town of Ayamonte. This is a more technical course than other courses as the fairways of its front 9 holes run along a surface similar to the hardest golfing origins in Scotland, trying to imitate the more traditional terrain of this country. 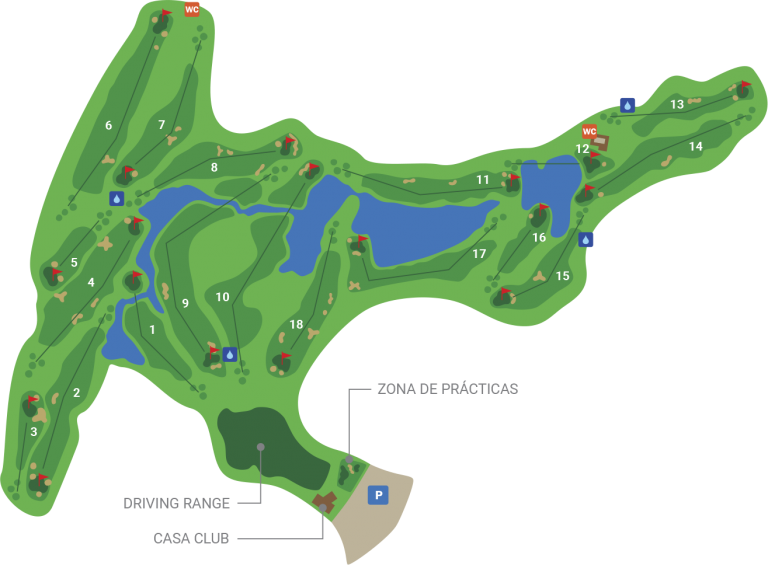 Being located in a natural reserve, some of its fairways are protected area, without high vegetation, and being more exposed to the natural elements, which causes an extra difficulty for players.